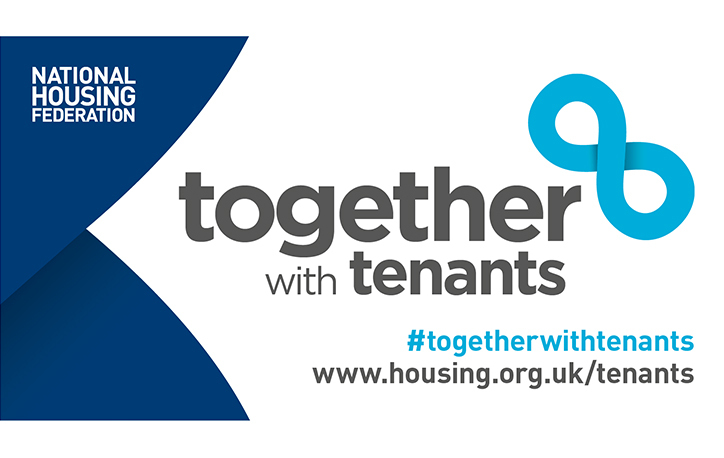 This is your opportunity to be part of a national tenant advisory panel – deadline 4th April! 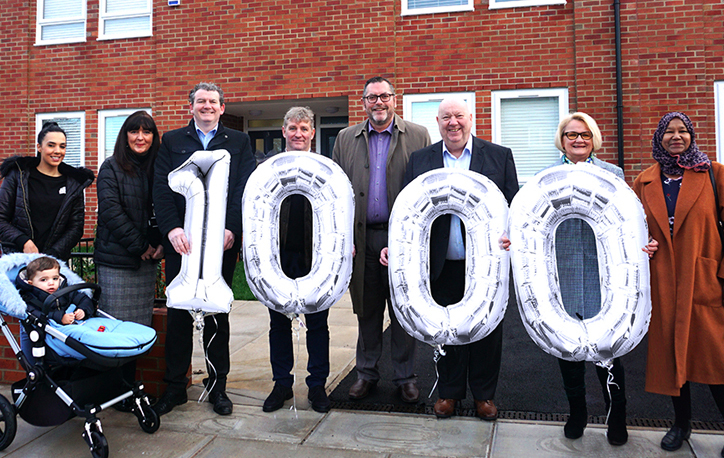 Liverpool Mutual Homes (LMH) is delighted to mark its 1,000th new build home completion, just in time for Christmas. 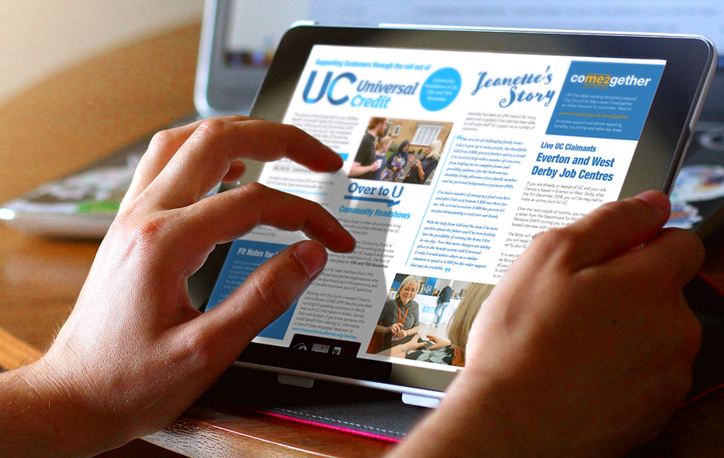 Our offices will be closed during the Christmas and New Year Period. The first phase at the Warwick Street development was completed earlier this year and the newly completed residences are just some of the 167 new homes LMH has delivered since January 2018. 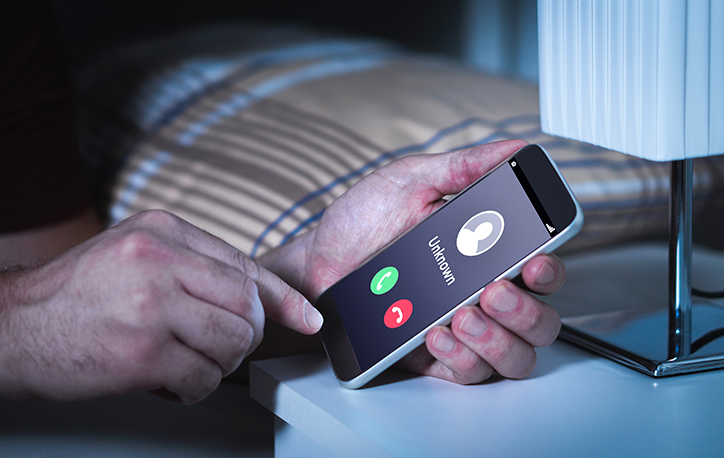 We have received reports of tenants being visited by bogus home callers claiming to be working with Liverpool City Council and Liverpool Mutual Homes. 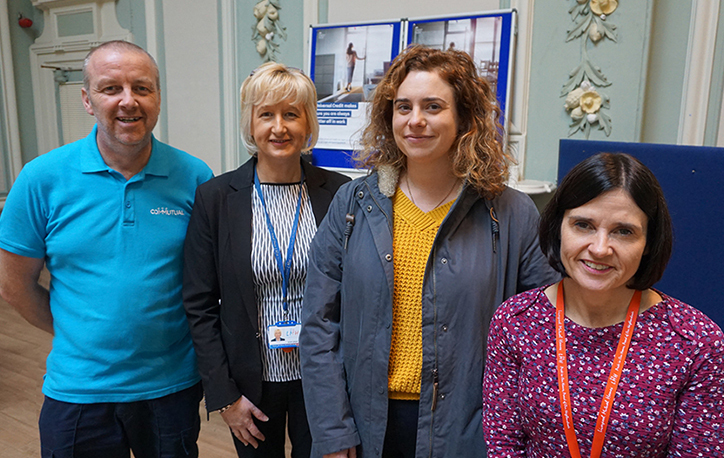 In line with the Toxteth and the City Centre Job Centre Plus’ (JCB) moving over to the full digital service of Universal Credit (UC) last week, LMH held a community event at Toxteth Town Hall. 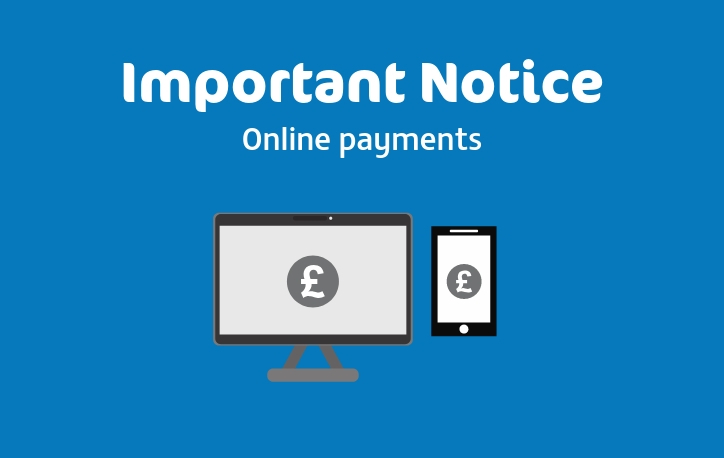 Our new Payment Performance Report explains how we performed during 2017/18, including the average number of days taken to make payments and how we work to resolve any disputes. 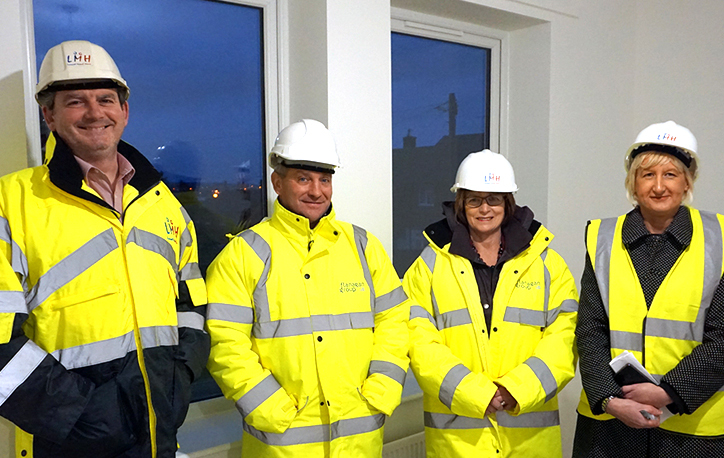 Liverpool Mutual Homes is a trading name of Torus62 Limited, trading as Torus. 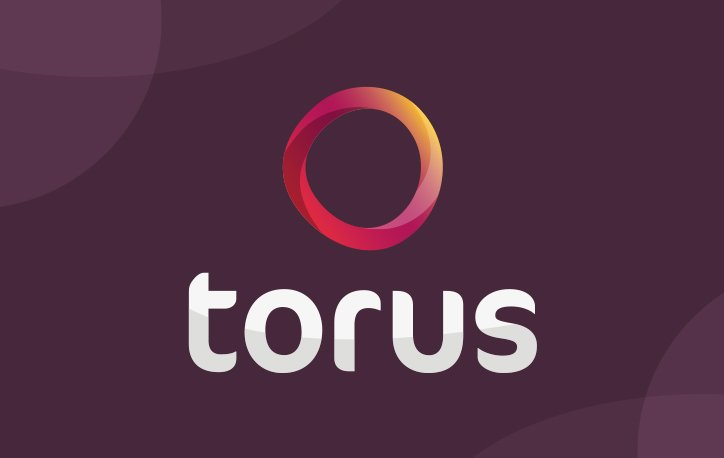 Torus62 Limited is an exempt charity, a registered provider of social housing and a community benefit society. Registered in England.